Take this corporate statement – we could try to impress you with scientific jargon, lofty goals and weighty mission statements. But we won’t. We could imply that we’re at the forefront of some industry game. But we won’t. We know you’ve read it all before. 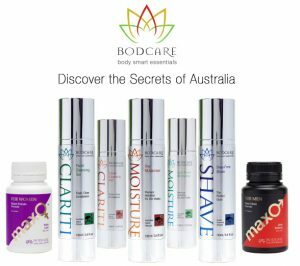 You see at Bodcare, it’s quite simple – we know our products are very special. Our origins are honest. We’re an Australian-owned company with a global reach. We specialise in products that will help you enjoy your life. 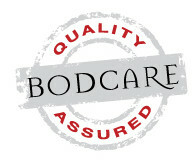 At Bodcare, we don’t take sides. 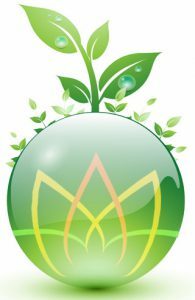 Of course, we love and believe strongly in our products, and we’ll defend them. But we’re also focused on improving them. If you have any questions, feedback or criticism, we want to hear from you. With your input, our products can only get better.